New one-day sightseeing tours explore the best of Brazil. Explore some of the beaches that make up the 4,655 miles of Brazilian coastline. 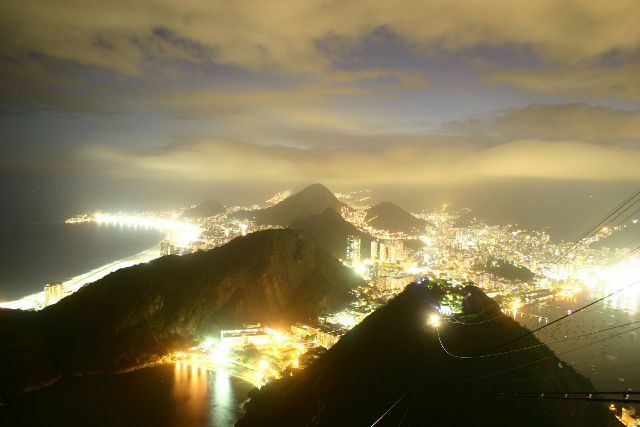 Or navigate your way through some of the booming metropolitan areas in Brazil. Sunscreen is a must for the sunny days and dancing shoes are required for the world renown nightlife.